I spent 15 days in Romania and spent an average of $24 per day, not including the money lost on my car rental fiasco. I visited six places: Timisoara, the Apuseni mountains, Deva, Sibiu and Cisnadioara, Brasov and Bucharest. Overall I was very impressed by the enormously friendly people and pleasant atmosphere in most of the places I went to, although Bucharest was not a very enjoyable city. I also loved eating papanasi! The ASTRA Complex is an open air museum just a few kilometers outside of Sibiu. 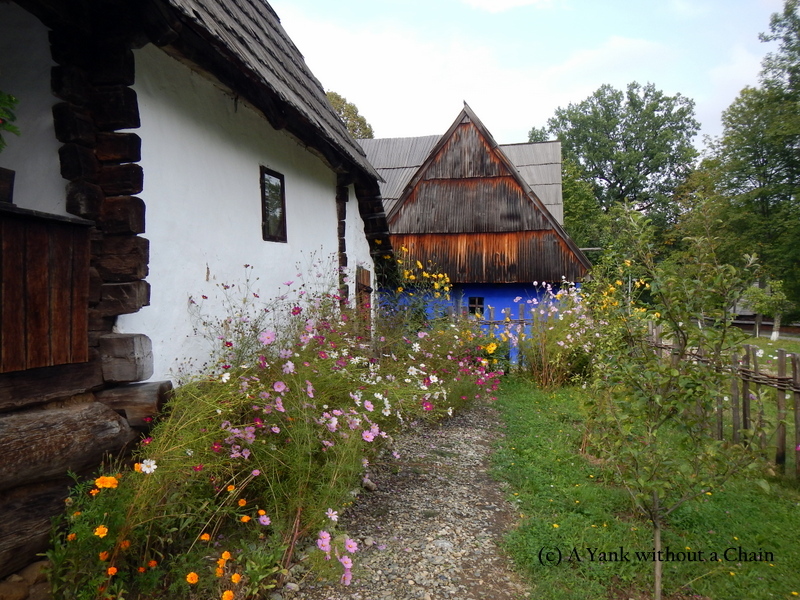 It contains over 300 houses that reflect traditional Romanian life from different regions of the country. Most of the buildings reflect occupational realities of people like potters and weavers. There are also some impressive wells and windmills. The whole site is set in a gorgeous section of the Dumbrava forest. In addition to the beautiful churches in Cisnădioara, there’s also plenty of lush green mountains to explore. I spent an afternoon following some of the marked paths and discovered lots of interesting mushrooms and flowers. Here’s a short photo essay to share them! Cisnădioara is a small town about 10 km south of Sibiu and it’s where I camped for a few days. It’s a lovely town full of friendly people and a handful of impressive churches. The most famous church is the fortified St. Michael church up on a hill – one of more than 150 such churches throughout Transylvania. It’s an easy hike up to the church and visitors are treated to great views. Inside the church is a monument to soldiers killed during World War I. 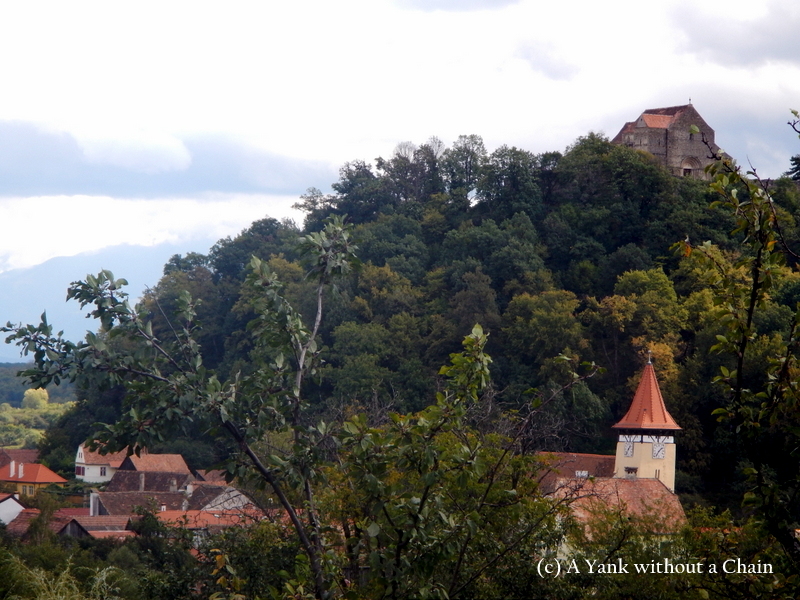 After recovering from my rough week in the Apuseni mountains, I finally got my energy back up and moved on to Sibiu. 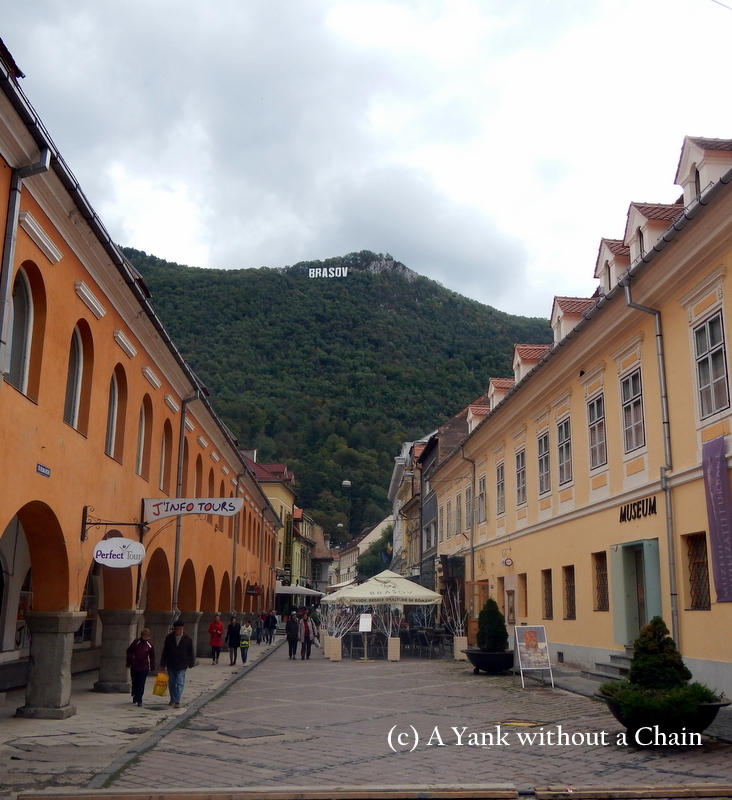 The city is known as one of the gems Romania’s Saxon heritage, and after visiting I definitely understood why. 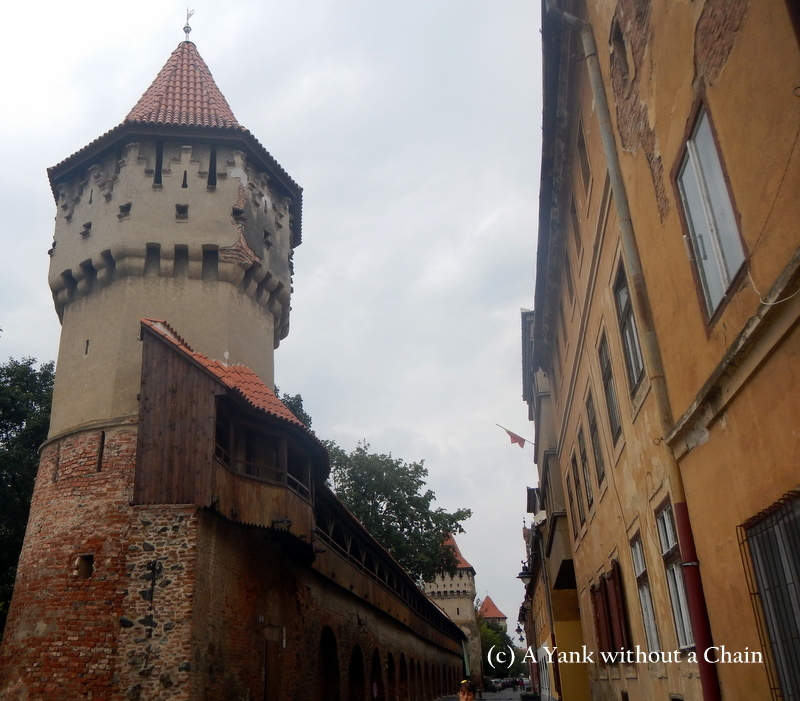 The old town is extremely well preserved and the architecture is really fascinating. I had a great time walking around! I’ve been on the road about six months now and it’s definitely starting to wear on me. Planning and research is a complete chore rather than an exciting exercise in possibility. Packing my bag, which used to be a careful strategy, has now become mission to smush everything together in as little time as possible. Every church and monastery is identical to the last. I can’t be bothered to hike up another mountain, learn a few phrases in a new language, or get excited by unfamiliar food. Staying in bed watching movies for two days straight is the most enticing activity my mind can grasp.